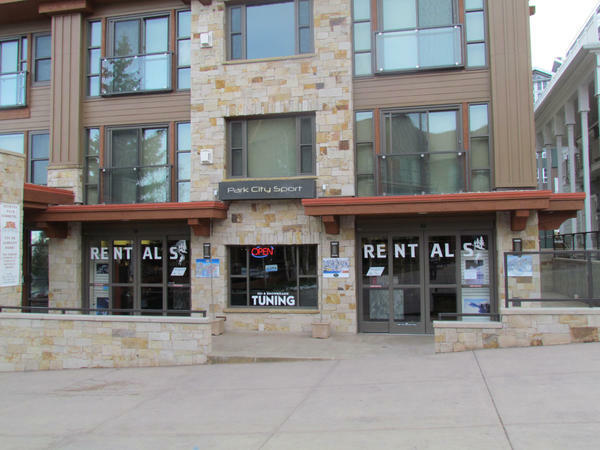 Welcome to Park City Sport Ski & Snowboard Rentals! 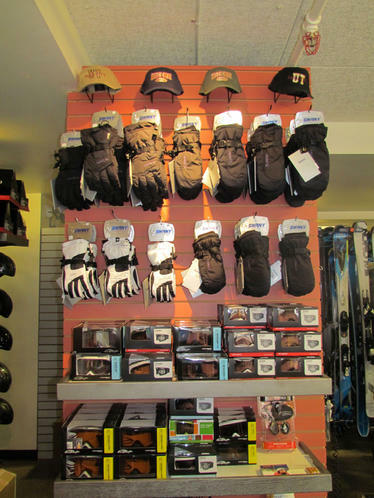 Park City Sport is a full-service ski & snowboard rental shop located at the base of Park City Mountain Resort. 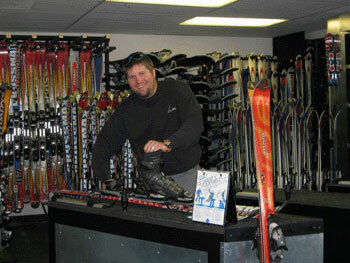 Since 1983, we have provided fast & friendly service. 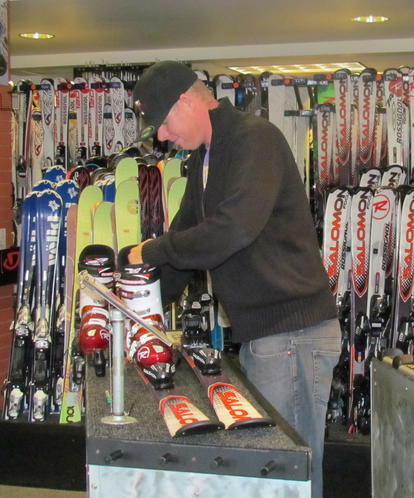 Let our skilled technicians help you find the perfect ski or snowboard equipment to fit your ability level. 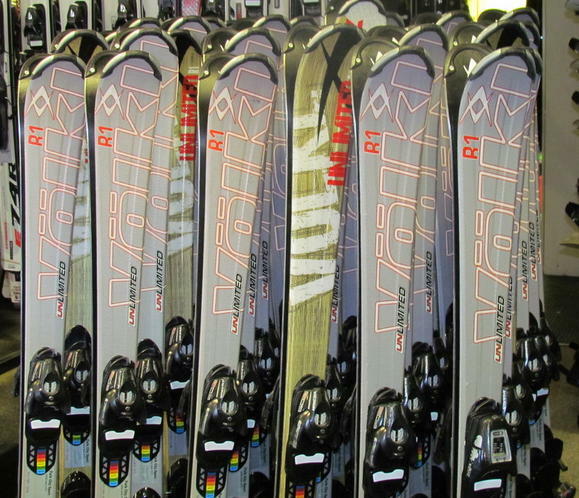 Whether you’re skiing on the bunny hill or shredding the back bowls, Park City Sport has the perfect equipment to ensure you have an amazing ski experience. 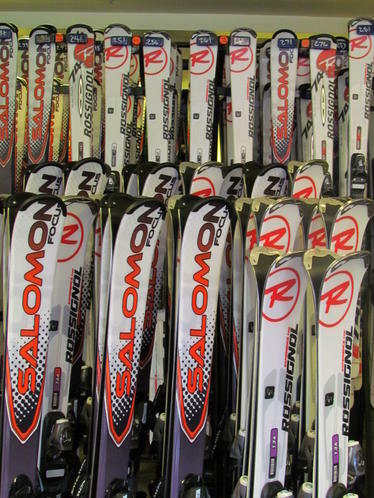 Featuring rental & demo equipment from top brands including Rossignol, K2, Salomon, Dynastar, Elan, Blizzard, Volkl and Head. 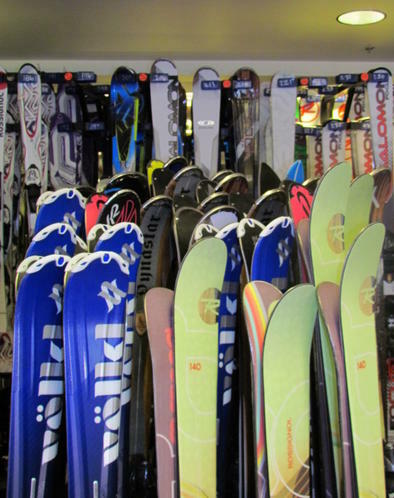 We offer FREE overnight ski storage for customers, eliminating the hassle of hauling your equipment back to your accommodations. Live at the beach & don’t ski often? 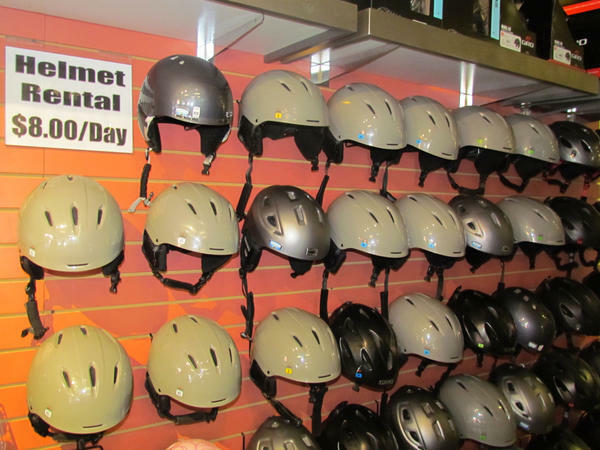 Park City Sport also offers rental pants, jackets & helmets, and sells a variety of accessories necessary for a great day on the mountain. 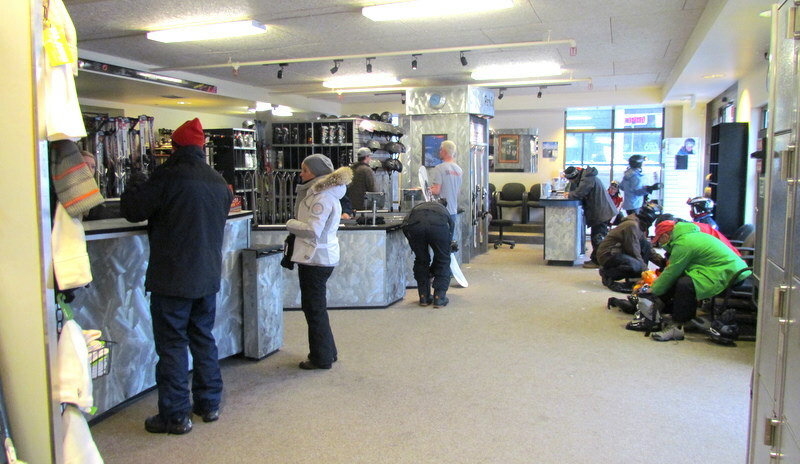 The Main Street store is located in the Marriott’s Summit Watch pedestrian area near the Town Lift on lower Main at 738 Main Street. 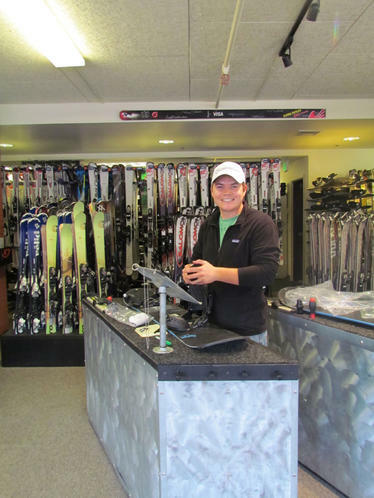 This location offers easy access to the Town Lift & all of the apres ski activities on Main Street. 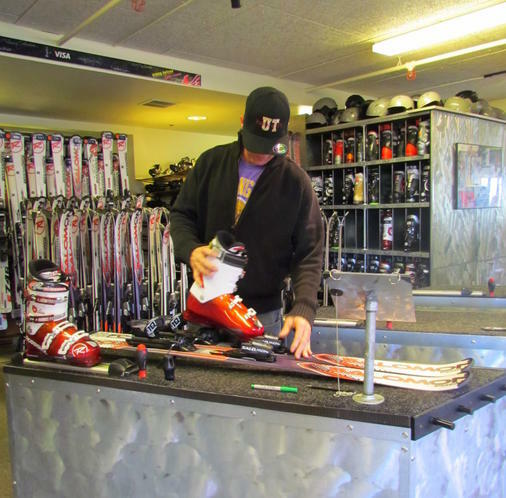 We offer the same low pricing, high quality equipment, and excellent service as our other locations. 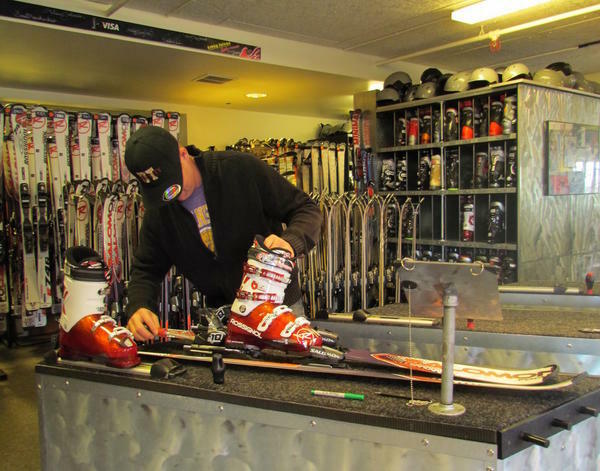 We also offer a wide range of gear, apparel & accessories, as well as full service tuning & waxing.